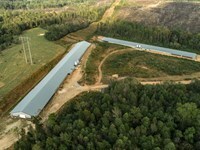 Adams Farm is a top-producing broiler farm, poised to easily continue operations with a new owner. 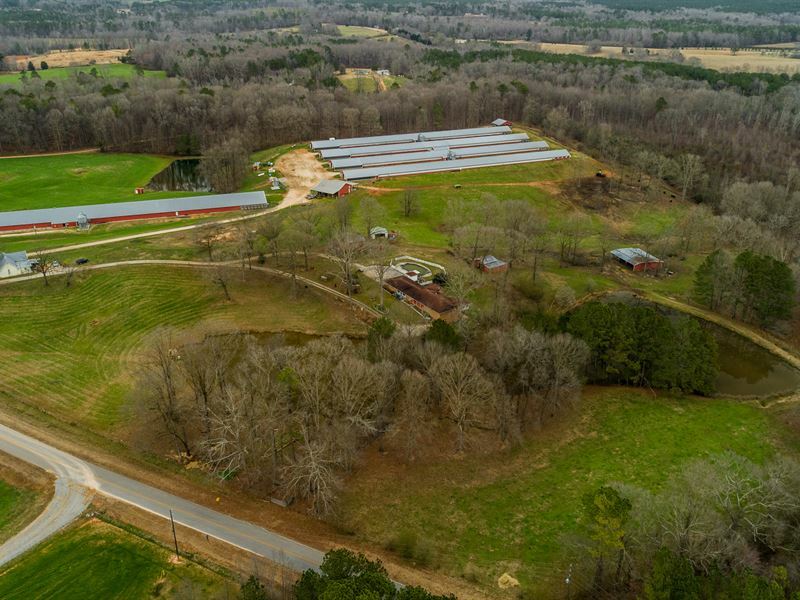 The farm includes five (5) broiler houses on 41+/- acres, large home with in-ground swimming pool, rental home, huge workshop, stack house, outbuildings and ponds. This farm is currently contracted with Pilgrim's Pride on a Class A pay with the Carrollton complex growing a 3.8 lb bird on a 32 day grow out. The houses include one (1) 66x600 mega houses constructed in 2008; and four (4) 40x500 houses constructed in 1995 (3) and 2004 (1). 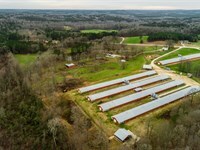 The farm holds a total of 177,000 birds during placement. 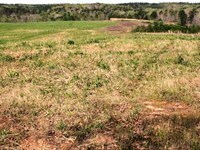 The farm has a gross average annual income of $275,000. Four 40x500 Houses - The houses were updated in 2013, andl offer tunnel ventilation. Houses are equipped with Cumberland and Chore-Time feeders (2 lines per house), Ziggity Drinkers (4 lines per house), Space Rays LP gas heaters along with Turbo Growers Feeders. There are stirring fans, 12 ventilation fans, and cool cells located on each side of the houses. All houses are set up for Brooding. The system is operated by Rotem Controls. There is a Katolite diesel generator and one (1) well, as well as access to county water. One 66x600 House - The house was well-constructed with roll-up loading doors, and offer tunnel ventilation. House is equipped with Chore-Time feeders (4 lines per house), Ziggity Drinkers (8 lines per house), and Choretime Quads LP gas heaters along with Chick Mate Feeders. There are stirring fans, 20 ventilation fans, cool cells located on each side of the houses, along with electric wenches. All houses are set up for Brooding. The system is operated by Rotem Controls. There is a Taylor diesel generator and this house is also serviced by the well, and has access to county water. The farm is completed with a 2,000 SF brick home with finished basement that includes 4BR and 2.5Ba. There are fishing ponds, several outbuildings for storage and 20 acres of fenced pasture around the residence for cattle, sheep or goats. 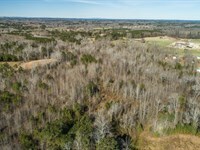 The property offers a fabulous country setting, however it located just off Highway 27 for easy traveling access. 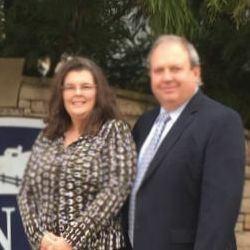 This is a family owned operation and another business venture has led them to decide to sell. This farm is a Bio Secure area. No visitors without permission. All visitors must be accompanied by the listing agent and be pre-qualified by a lender or provide proof of funds before visiting the farm. All information is believed to be correct, but not guaranteed. GPS Friendly, however no unscheduled visits to the farm are allowed. You must schedule an appointment through our office. 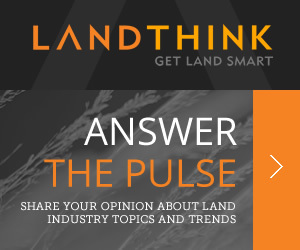 When calling broker, please say, "I found your listing 5 House Broiler Poultry Farm, Home on LANDFLIP."